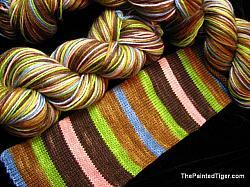 Explore our palette of hand dyed sock yarn! 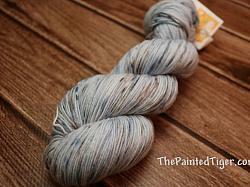 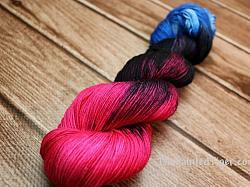 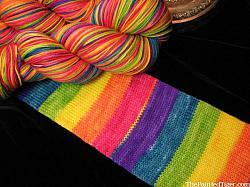 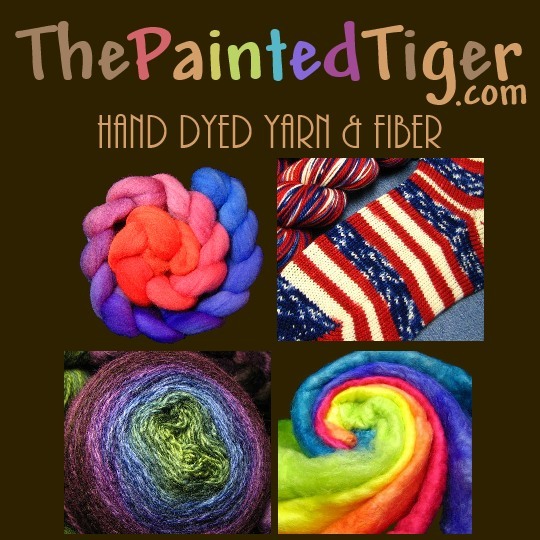 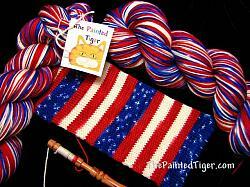 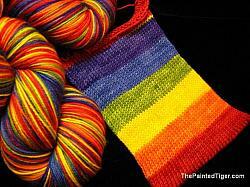 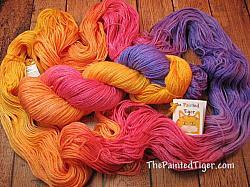 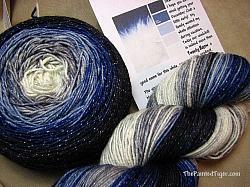 The Painted Tiger specializes in self-striping sock yarn, dyed in a variety of methods. 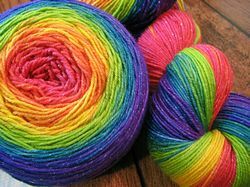 Besides hand knitting and crochet, these yarns are great in the CSM or knitting machine, and are fun for weaving quick scarves on your rigid heddle loom.